Caution: Inspect all decal pieces before applying to the tractor. We cannot offer a refund on mylar decals if they have been applied and/or if they are damaged. Store these tractor decals in a cool, dry place. Do not soak these mylar tractor decals in water. 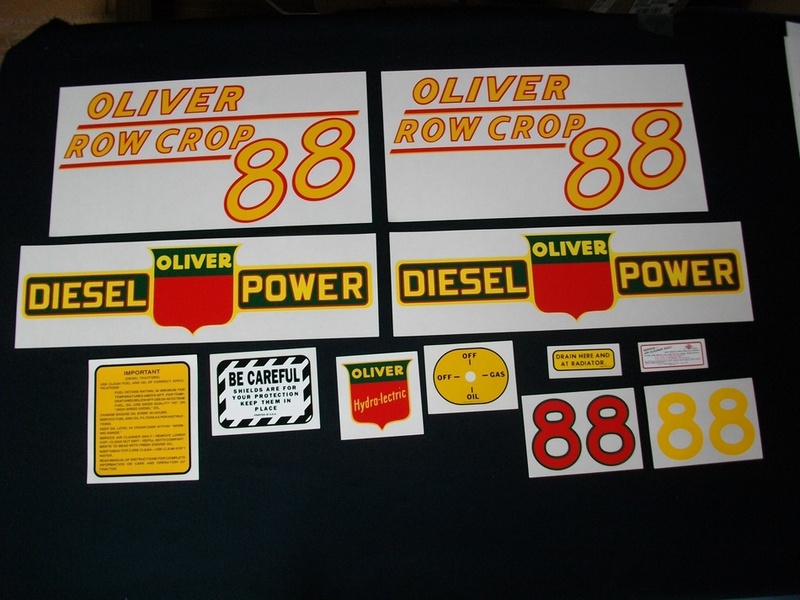 Detailed application instructions are included with each decal set. Please follow the appropriate instructions for your tractor decal set.